On Sale Now! 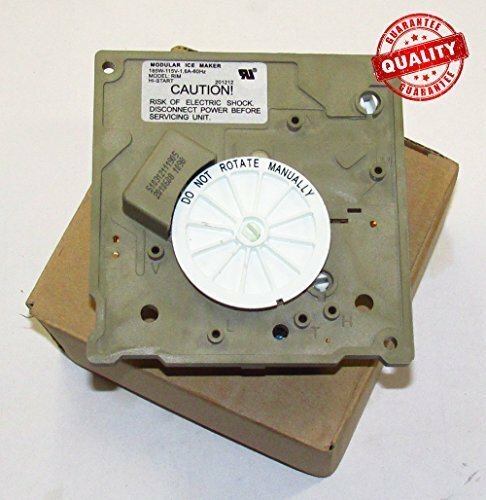 Save 6% on the 628358 ICEMAKER CONTROL MODULE & MOTOR - FOR WHIRLPOOL KITCHENAID ROPER ESTATE by Whirlpool at akankshacoolingpoint.com. MPN: W10190935. Hurry! Limited time offer. Offer valid only while supplies last. OEM Factory Part.